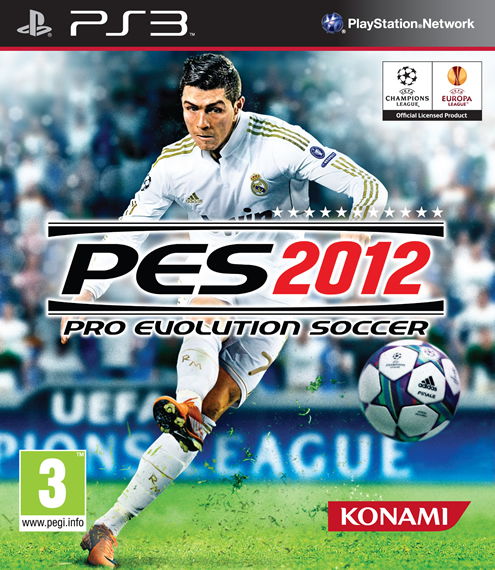 Last week, Cristiano Ronaldo answered a few questions made by fans, while still promoting the new PES 2012 video game from KONAMI. Ronaldo was asked which actor he would like to star for himself, if a movie about his life was to be produced. 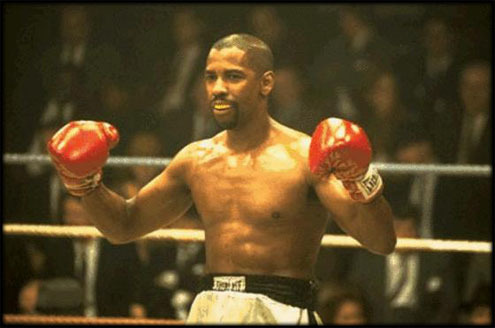 Cristiano Ronaldo choice was Hollywood's legend, Denzel Washington. While answering a few questions made by fans, when promoting PES 2012 last week, Cristiano Ronaldo revealed an interesting choice regarding his preference for an actor to play his role, in a potential biographic film/movie. Ronaldo said that if he was ever granted the option to choose an actor to play and star as himself in a movie about his life, he would pick Denzel Washington. The 2nd question that popped up, was intended to know if Cristiano Ronaldo believes that there is a relationship between being a good football player and being good at playing PES (Pro Evolution Soccer). Ronaldo smiled and said that it's possible that good football players may find it more easy to also play well PES and noted that he has a few friends that fit into that description. 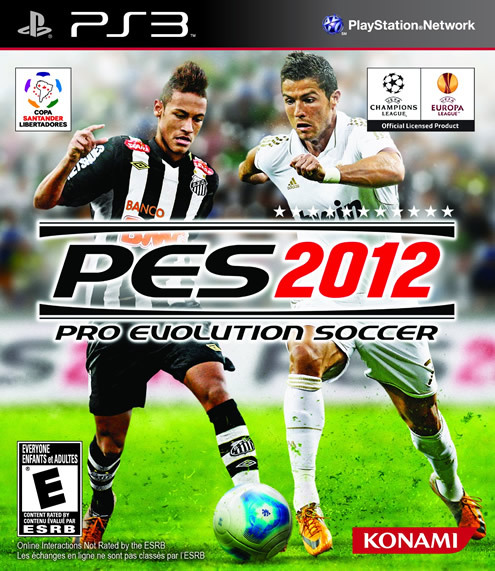 The following 3rd question came from a fan that simply wanted to know when did Cristiano Ronaldo start to play PES (Pro Evolution Soccer). Probably not the most interesting question that could have been made to CR7, but still, the Portuguese star answered: "I started to play PES (Pro Evolution Soccer) a few years ago, but I don't remember exactly which year. It's a game I definately play with my teammates, when we are all together, since they also love playing it and we have fun doing it." The 4th question came from a fan with a peculiar name as you may notice in the video, and Cristiano Ronaldo was asked what is his biggest ambition in soccer (football). Ronaldo didn't hesitate much: "My biggest ambition is to be on the top all the time. I think that's the most difficult challenge I could have set for myself and I hope I can be on the top for many years." The 5th question didn't sound very interesting once again, as another fan just attempted to know which team does Cristiano Ronaldo usually pick when playing PES (Pro Evolution Soccer). The answer was predictable as Ronaldo immediatly replied with a big smile on his face: "Real Madrid!". Too bad we didn't have the chance to place our own question. Slightly changing the subject, earlier today, Barcelona's President Sandro Rosell, decided to comment and joke about the recent Cristiano Ronaldo statements, on which the Portuguese said that people envy him, because he's handsome, rich and a great player. Sandro Rosell: "I don't appreciate men, but my daughter told me she prefers and would pick Lionel Messi over Cristiano Ronaldo." I guess someone attempted to be funny and failed for obvious reasons. Another controversial moment from today, took place when Real Madrid arrived to Santander, in order to prepare La Liga's match that will be played tomorrow (21-09-2011). Many Racing Santander fans decided to show up near Real Madrid stoppage area, with one objective in their minds, to provoke and insult Cristiano Ronaldo. The press immediatly made a remark on a Cristiano Ronaldo gesture (showing the middle finger), just before CR7 entered the bus, saying it was made as an answer to the fans insults and provocations. However, later today, Cristiano Ronaldo released a note saying it was meant to Pepe, after a childish joke between the two. Doesn't seem like Ronaldo will have an easy time in tomorrow's Racing Santander vs Real Madrid game. Real Madrid next opponent is Racing Santander, in a La Liga fixture to be played this Wednesday (21-09-2011). 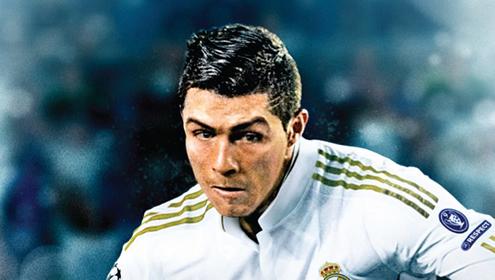 You can watch Racing Santander vs Real Madrid streaming, inside our Live Games Streams section. Cristiano Ronaldo will most likely be a starter against Racing Santander despite his recent ankle injury. The countdown clock timer, displaying the time left for the next Ronaldo game, is shown on the top right corner of all pages. Remember that before Real Madrid's game, you can also watch Valencia vs Barcelona. Next Saturday, you'll be able to follow Stoke City vs Manchester United, also in our "Live" section.